ELITE FUTSAL CHARLESTON 2018-19 WINTER LEAGUE REGISTRATION NOW OPEN!! Jackson Soccer Development leverages unmatched experience and proven techniques to provide specialized training, guidance and support to soccer players of all ages and levels. 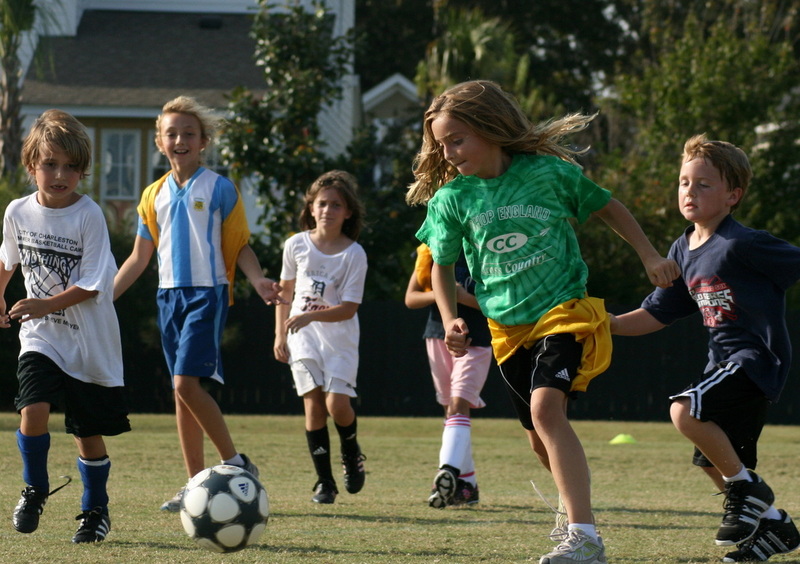 Launched by professional soccer player, Kevin Jackson, Jackson Soccer Development helps players reach their full potential through physical training and skills development while achieving the self-confidence and positive self-esteem necessary for success both on and off the soccer field.